In the 2019 Times Higher Education World University Rankings, which highlight more than 1,200 universities based on teaching, learning and the quality of research, Harvard is among the top five institutions in the category of Engineering and Technology. 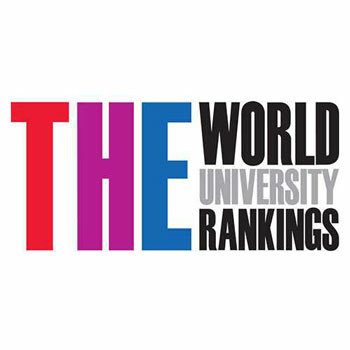 The methodology for the rankings is based on weighted performance indicators in five areas: teaching (the learning environment); research (volume, income, and reputation); citations (research influence); international outlook (staff, students, and research); and industry income (knowledge transfer). In other subject-matter categories in the 2019 Times Higher Education World University Rankings, Harvard ranks 9th in Computer Science, 1st in the Life Sciences, and 4th in the Physical Sciences. Times Higher Education, based in London, is a weekly magazine reporting on news and issues related to higher education and is the United Kingdom's leading publication in its field. Thomson Reuters collects and analyses the data used to produce the rankings on behalf of Times Higher Education.